In fields like mathematics and physics, Peer Instruction has been used as an effective and proven learning approach for years. This time-tested method spurs student achievement by using and reinforcing practice principles grounded in the science of learning. Peer Instruction also is ideally suited to the learning styles of Generation Z, whose members are digital natives who access information in different ways compared to others. 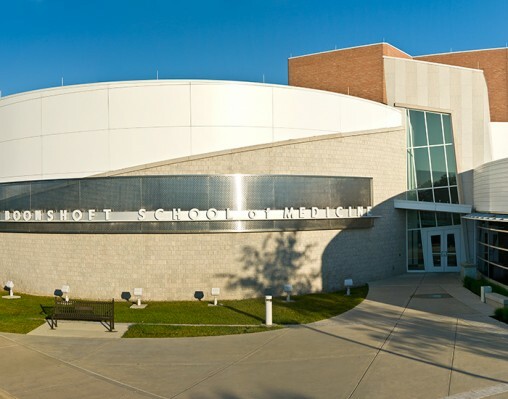 The teaching method has found success at the Wright State University Boonshoft School of Medicine, where its use now comprises 60 percent of classroom time as part of the WrightCurriculum.